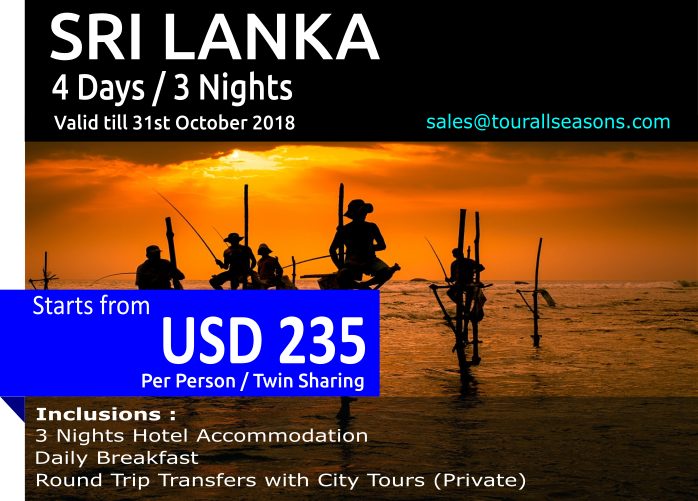 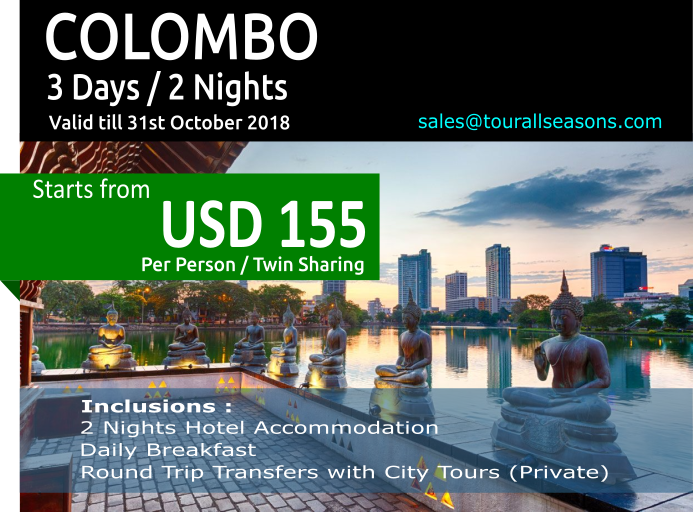 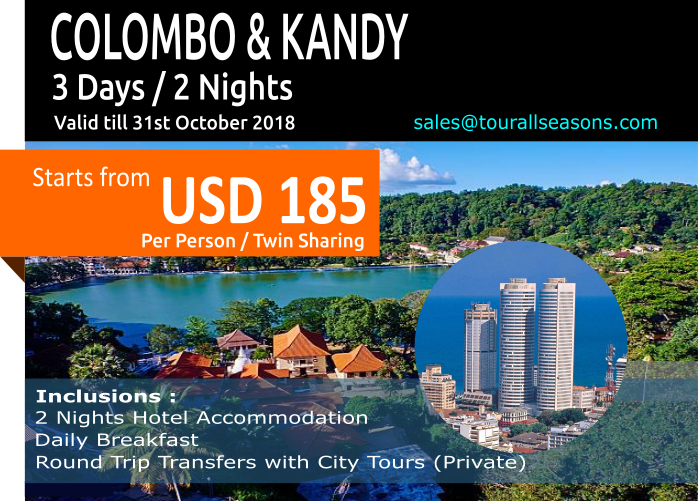 This tour program is a most common one which can be highlighted because it includes 2 major tourism destinations in Sri Lanka along with Colombo. 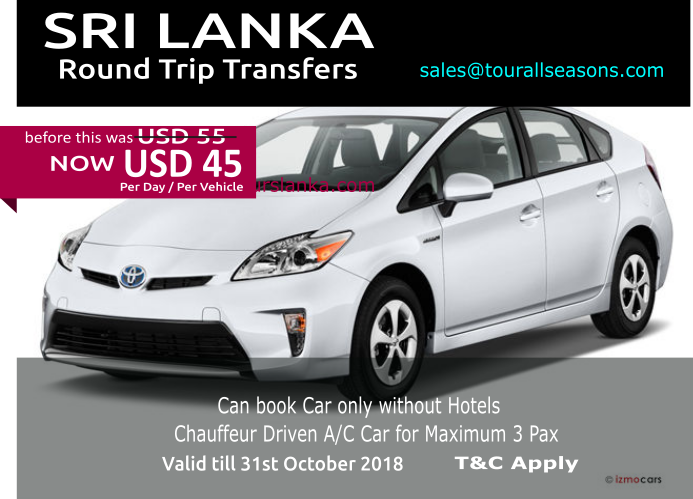 i.e Central Hills, South Western Beaches and Capital Colombo. 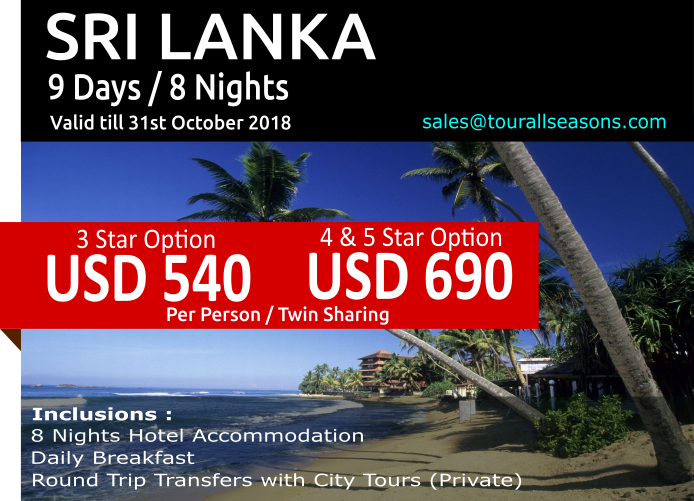 The route is commonly used by most of the visitors who travel to Sri Lanka mainly to enjoy the scenic beauty and calm climatic condition along with Beach stay and Urban Culture, which will give opportunity for Beach Sports and Sunbath too.